Imagine a patient in medical office you work at has several insurance questions and your not sure on how to answer how would you handle the situation? How would you handle a situation for a patient that has several insurance questions? I would offer two sources that can hopefully help answer their questions. First I would suggest having them talk to the medical billing specialist for the provider. 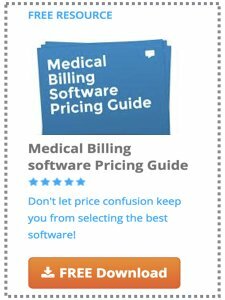 I think they can explain the billing process, how charges are determined, and what their limitations are - that the charges are determined by the patients insurance policy and contract with the provider. Second I would suggest the patient call their insurance provider to discuss their coverage details. I find many patients are upset over their deductibles and have a hard time understanding how they are determined. Thanks for your question - hope this helps.